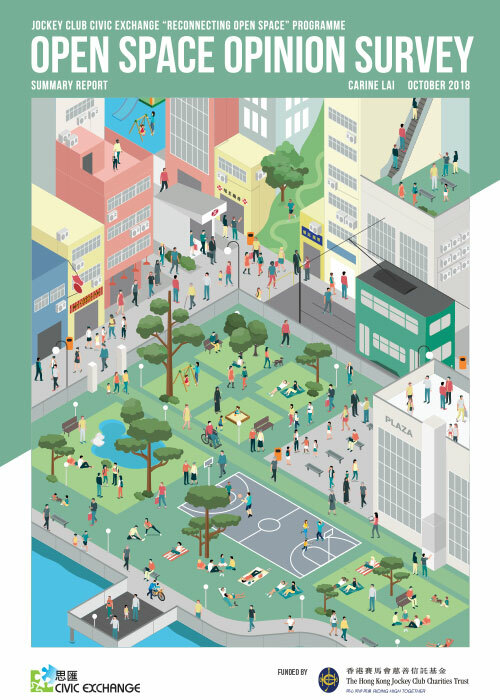 This handbook is an educational resource published by Civic Exchange in May 2018 to help journalists, journalism students, urban planners, and the public learn more about open space – its definition, benefits, and importance in Hong Kong. More information about the distribution of open space can be found in Civic Exchange’s February 2017 report, “Unopened Space: Mapping Equitable Availability of Open Space in Hong Kong”. 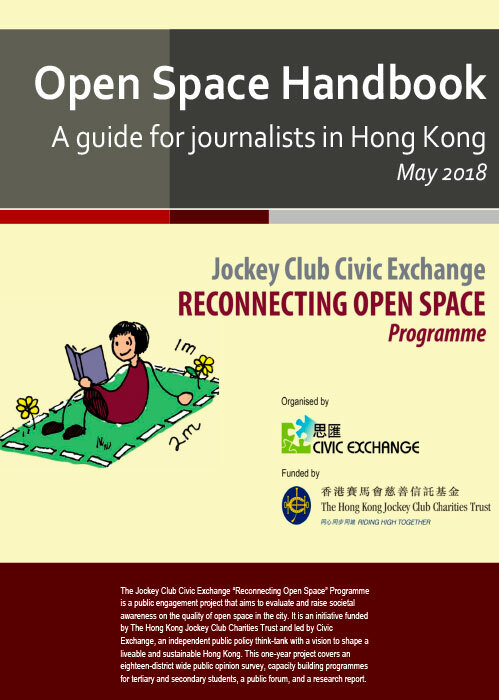 Find our more about The Jockey Club Civic Exchange “Reconnecting Open Space” Programme.